Captain Marvel was a huge success and the perfect lead up to the release of Avengers: Endgame which will be here sooner than we know it. With the press Brie Larson is generating because of this, she has chosen to use some of it to let fans know she would like to see more diversity and inclusivity in the next phase the MCU has coming in superhero films. Captain Marvel was the first female-led film for the Marvel universe, though many thought it would have been Black Widow long before now. However, she will see her own solo film come to light just around the corner. Captain Marvel will not have the spotlight as the only female led superhero film for the MCU for long. It bodes well financially, as Captain Marvel crossed the $1 billion dollar mark for its debut. Maybe Black Widow will reach the same heights. 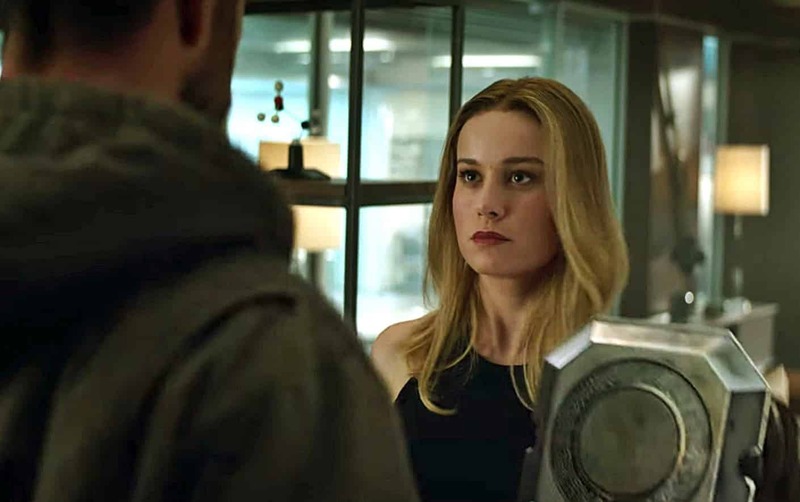 Marvel Studios has recently stated their own sentiments on inclusivity in the MCU, matching Brie Larson’s. Victoria Alonso, Executive Vice President of production, has very strongly expressed the Black Panther can’t be the only example of a black superhero in the MCU. Shang-Chi, Marvel’s first Asian-led superhero film, will continue to break the historically white film franchise in a few years. Chloé Zhao’s The Externals has also been in the news recently having announced that one of the lead characters will be gay, showing some love for LGBTQ representation. One thing is for sure; while we wait for Avengers: Endgame to finally release, we are seeing Stan Lee’s vision for equality and inclusivity come to fruition.